So many times I’m asked, what’s the best this or what’s the most popular that and it’s a tough question to answer. The best thing is what works best for you! How much of a frustrating answer is that? But with what’s the best face wash for men, I would definitely make a start with Clarins Men. The brand has one of the only truly luxury, effective and caring men’s skin care lines going along with Klineek (the brands loathe being mentioned with each other – secretly they’re the best of friends). Check out the Clarins Archive on MANFACE for all things Clarins Men. This is the first of the two Clarins Men offerings and actually my favourite and perfect for a normal/oily skin. The Active Face Wash has a creamy consistancy that turns into a gorgeous deep cleansing lather with Grindelia and Gaultheria extracts. It has that incredible Clarins Men scent as all Clarins products are not only functional but are supposed to be an uplifting and therapeutic experience – you may be skeptical but it’s very, very true! Active Face Wash uses the ingredient Syndet, a soap-free washing agent that also helps to prevent ingrown hairs and softens the skin. Finally here’s Bison Grass, Chinese Ginger and Purslane plant extracts that are part of the fragrance and help to soothe the skin – really great after a shave! 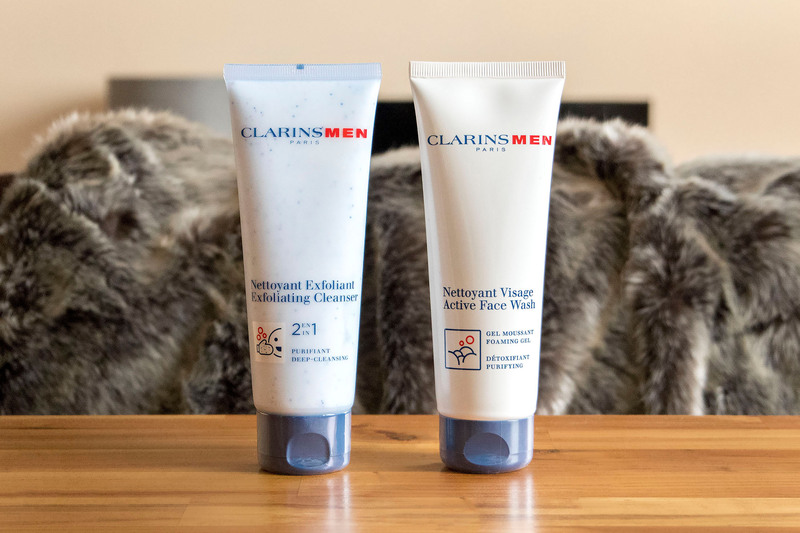 Clarins Men Active Face Wash is available from any Clarins counter but is here at Escentual (cheapest), here at Boots, here at John Lewis (currently 10% off) and here at House of Fraser. 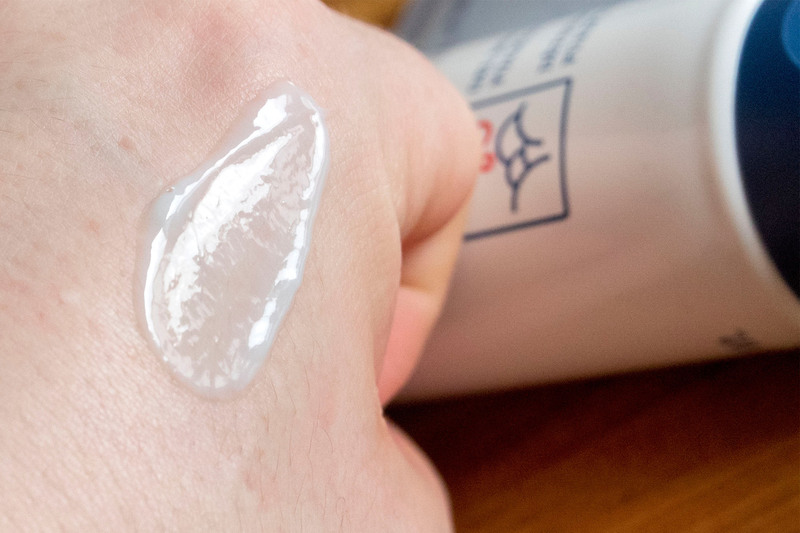 Launched in 2012, Clarins Men Exfoliating Cleanser sits on a base of another soap-free cleanser (we don’t use soap on our faces here) in the form of Soapwort – a naturally foaming plant. There’s also Salicylic acid microspheres that buff and burst onto the skin, breaking down the bonds of surface dead skin cells whilst natural lava powder gently but effectively buffs away dead skin cells. Although this can be used everyday, I don’t just because with all the other products I use, I don’t always need the exfoliation. However, if you aren’t using any other forms of exfoliation whatsoever either as liquids, serums or treatments then I would suggest using this daily (preferably in the evening). So this exfoliating, salicylic acid face wash is one of the best cleansers for men I’ve found. I vary my face washes depending on the weather, how my skin is feeling or looking, but if you’re not sure what you’re looking for, start here! Clarins Men Exfoliating Cleanser is available from any Clarins counter but again is here at Escentual (cheapest), here at Boots, here at John Lewis (currently 10% off) and here at House of Fraser. This article first appeared on MANFACE written by Thom Watson. It was published on Monday 2nd May 2016 and was last updated on Monday 3rd April 2017 at 1:00pm. It's categorised under Clarins, Cleanse, Combination Skin, Exfoliate, Oily Skin where you'll find more related content. 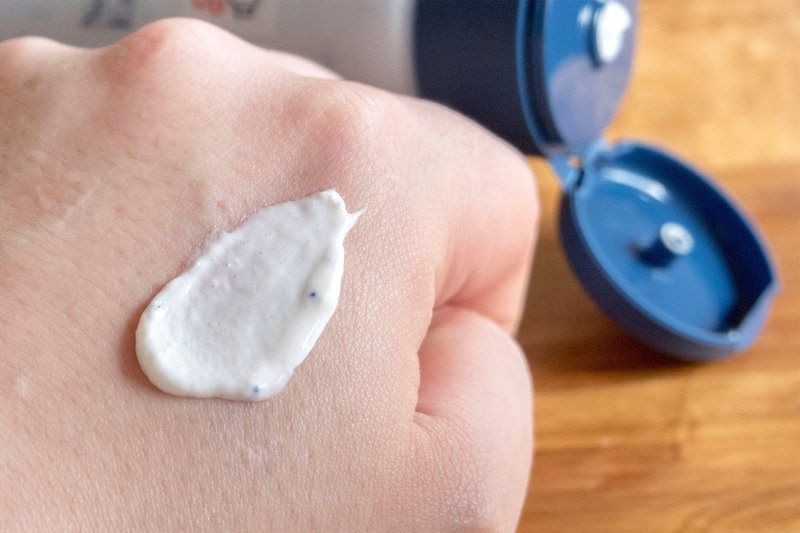 I tried the Clarinsmen cleanser when it came out and thought it was WAY too fragranced and burned my eyes every time I used it. I am a fan of the Clarins cleanser with tamarind from the normal (women’s) line. It’s very good for oily skin and is nearly fragrance free. @ajitjose:disqus It’s a similar feel and I reviewed it waaay back in 2012, but the problem I personally have with many of the Lab Series products is the amount of artificials and fragrance they add that sometimes leave my skin irritated (the MAFW didn’t on that occassion) so I think Clarins is the best place to start for most people more than Lab Series and less likely to cause a reaction.